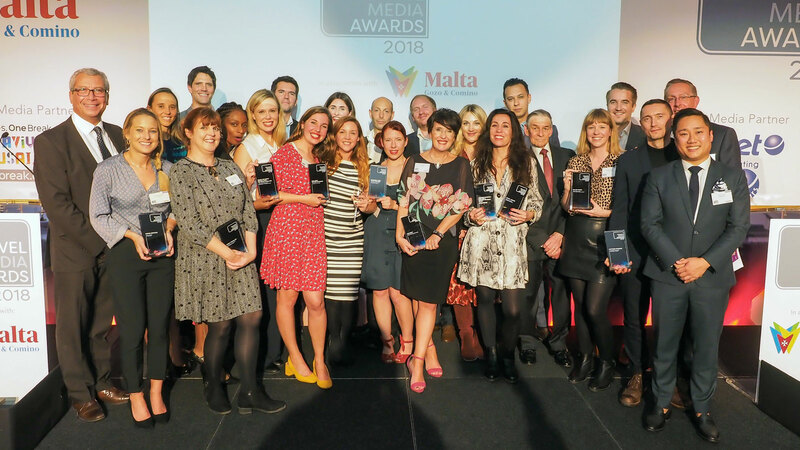 17 October 2018, London: The Travel Media Awards is pleased to announce this year’s winners, following an evening ceremony held at ME London on 17 October. The event was attended by representatives of the UK’s top travel media, with 20 publications, broadcasters, journalists and photographers each collecting a prestigious award. The Travel Media Awards 2018 were also thrilled to welcome Lisa Minot, Travel Editor of The Sun, who was presented with the Special Contribution Award. Lisa joined Britain’s bestselling newspaper as a subeditor in 1991 and worked her way up the ranks via the backbench. She has been the full-time travel editor of The Sun since 1999 and her work has seen the travel section go from one solitary page a week to two weekly sections today.